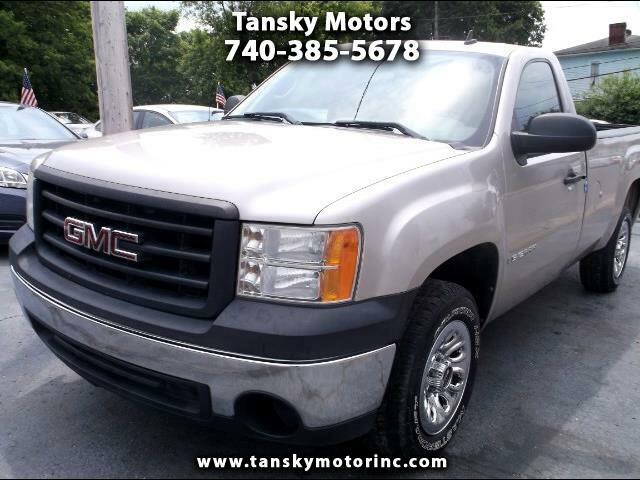 Local Owner Trade Super Clean Silver GMC Sierra 2 WD! !Serviced and Ready to Go! !